With more than 80 billion emails sent daily for business, getting your email noticed is becoming more difficult. In today's business world, email is often the very first contact point for both hiring managers and job seekers; it is the subject for job application email that makes the difference. It not only states what you want but can also be used to market your qualifications. A subject line typically has 60 characters in it. It is imperative that you take advantage of this; it is advertising space for you. Do not go with the old “Resume” or “John Doe’s Resume”, use the information you are already given to get their attention. Put in the job title and the job posting number, and add a couple credentials to the position. Be short and specific. Having only 60 characters in a typical email subject line, and even less when being viewed on a mobile phone (typically 25 to 30 characters), you need to eliminate unnecessary words. Since more than 50% of emails read on mobile devices, “Hello” and “Thank you” should be in the body not in the subject line. Recruiters will only spend about 6 seconds looking over your resume. Make sure the subject line communicates who you are and what you are looking for before the recruiters even have to open your email. Enter the position and your name. You want recruiters to know what you want. Enter the job title and/or job code as well as whom you are. Word placement—make it count. Since you do not know if the hiring manager is going to use their smartphone or their PC to look at your email, put the key words in initially. Use keywords help search and filter. 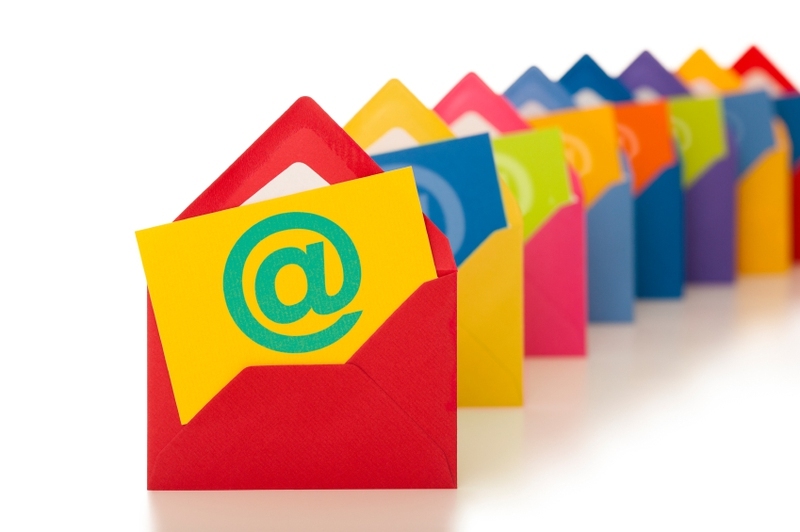 Hiring managers generally use filters and folders as a means for managing their emails. Likely they will not focus on your message when it is first seen. Hence including key words such as “job candidate” and “job applicant” will make it easy to search for your email later. Do not use all capitalization. Most of us know that, in emails, all capitalization is the equivalent of screaming at someone. You want your email to be as easy to read as possible and not make the recruiter become uneasy about you. Use dashes, colons and semicolons to break up your thoughts. Also avoid using special characters such as exclamation points. When you drop a name be genuine. Genuine is the super key here. Don't name drop if you were not referred by someone and, if you were, ensure that person said it was okay to use their name. But when you have been genuinely referred by a mutual contact, leverage that information appropriately. Saying something like, “Lisa Rangel referred you to me” or “Contacting you per suggestion of Lisa Rangel” in the subject line is a good way to make contact with someone to network with or to apply for a position in the company. If you are sending an email as a response to a job posting, include the job posting number and job title as a start. You can also add the credentials about job posting.